We are excited to announce that we now host educational elementary school STEM field trips at Rollerland Skate Center in Fort Collins, Colorado! If your group of kiddos or classroom tend to be curious and seek to understand the “why” behind lessons, then this program is for you. STEM stands for science, technology, engineering, and math. The focus of STEM programs is to show students how these four concepts are a part of their everyday lives. When students visit Rollerland, they will be encouraged to see how everyday activities, like lacing up their skates and the act of rollerskating, tie into science, technology, engineering, and math. It engages their minds to not just see the world around them, but to understand how the world around them works. 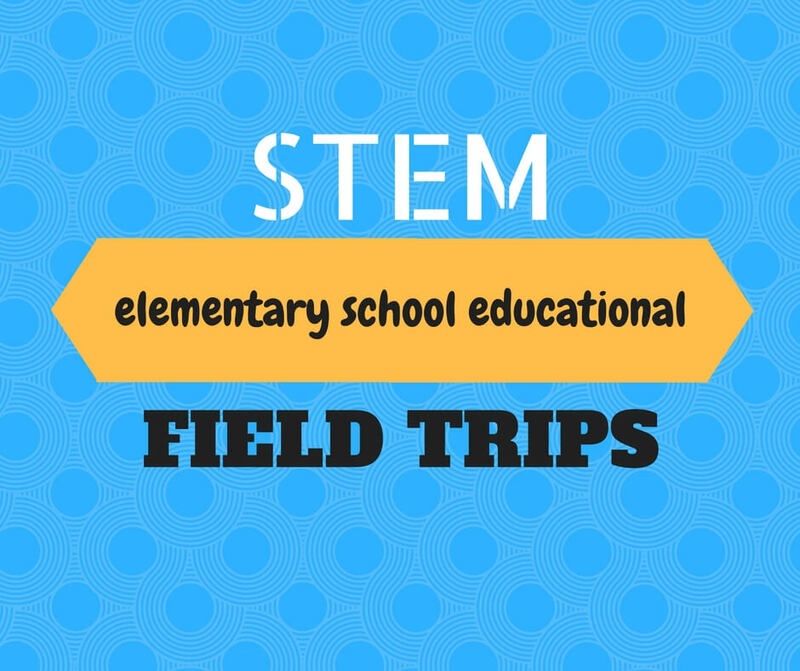 We offer 7 STEM educational programs for elementary school students. All of our programs were created by professional educations for children. Each program includes 1 hour of STEM education and 2 hours of fitness through roller skating. Call us today at 970-482-0497 ext. 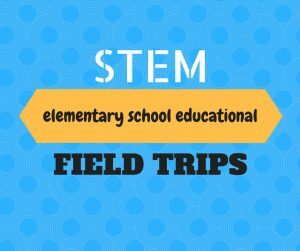 7 to reserve your classroom’s STEM field trip! Rollerland Skate Center is located at 324 South Link Lane Fort Collins, CO 80524. We feature roller skating, roller skating lessons, laser maze, arcade games, and delicious concessions.